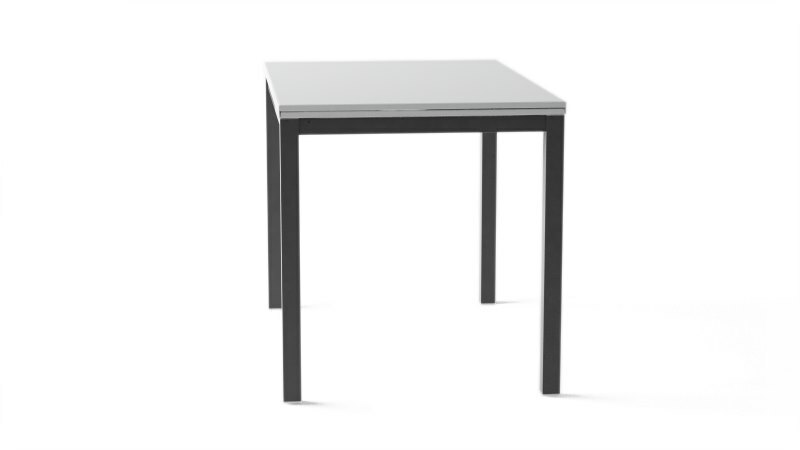 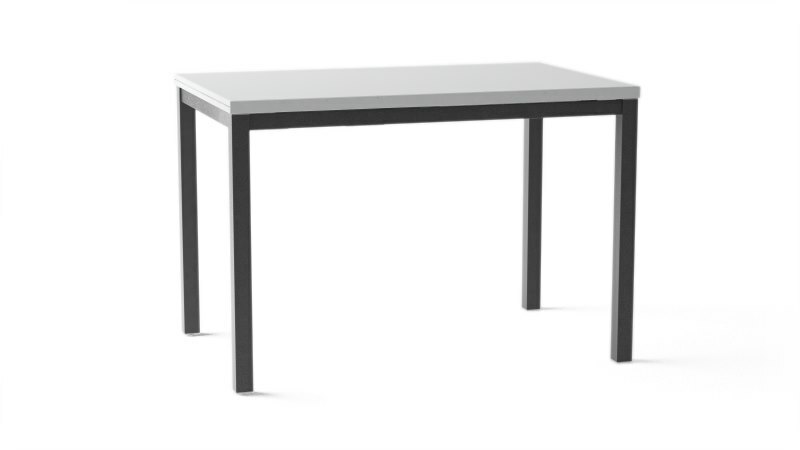 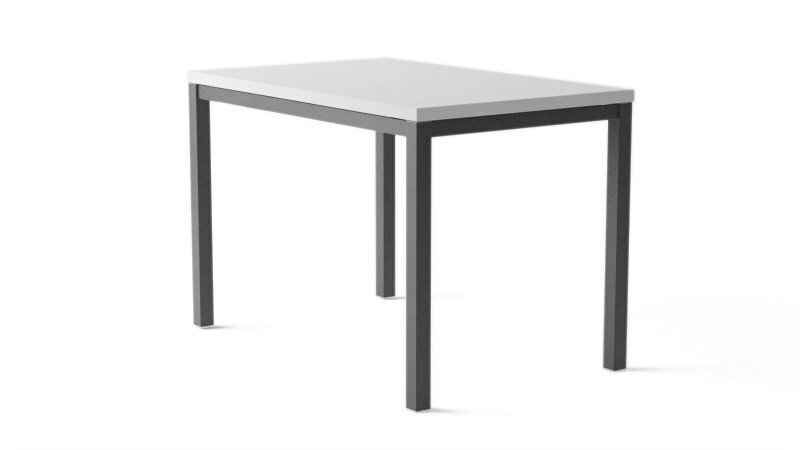 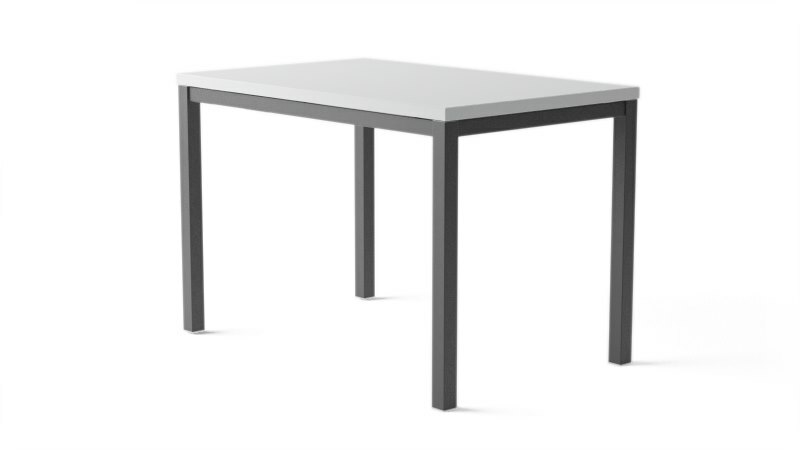 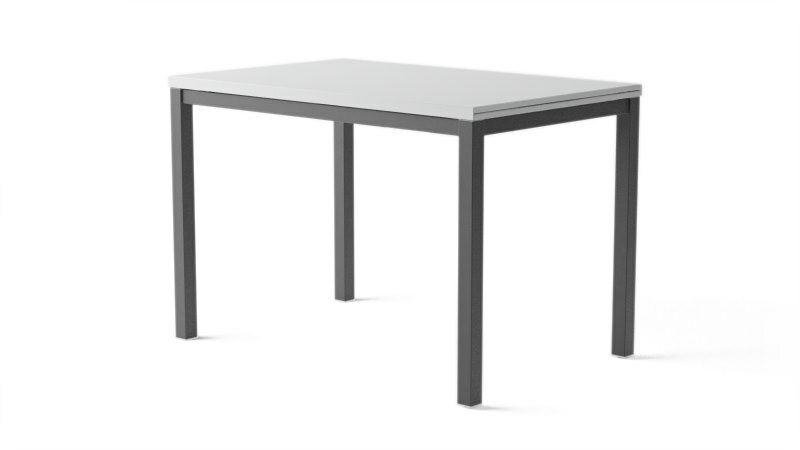 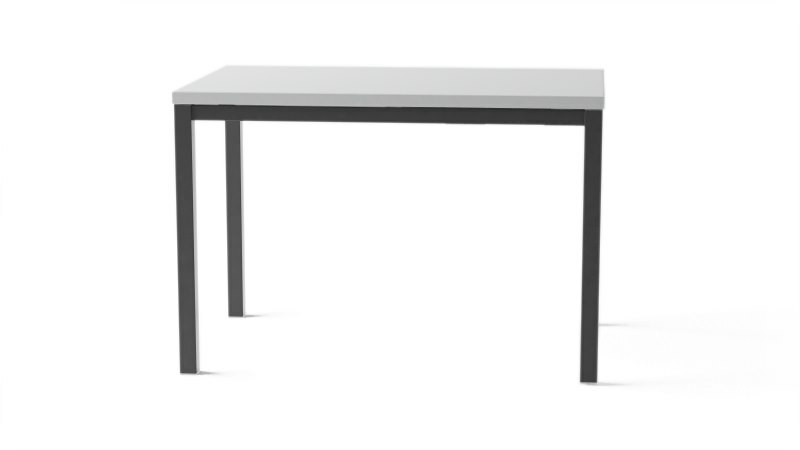 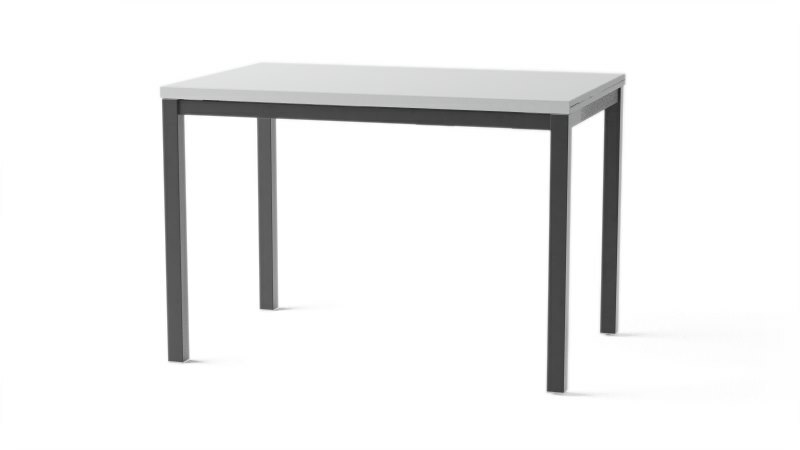 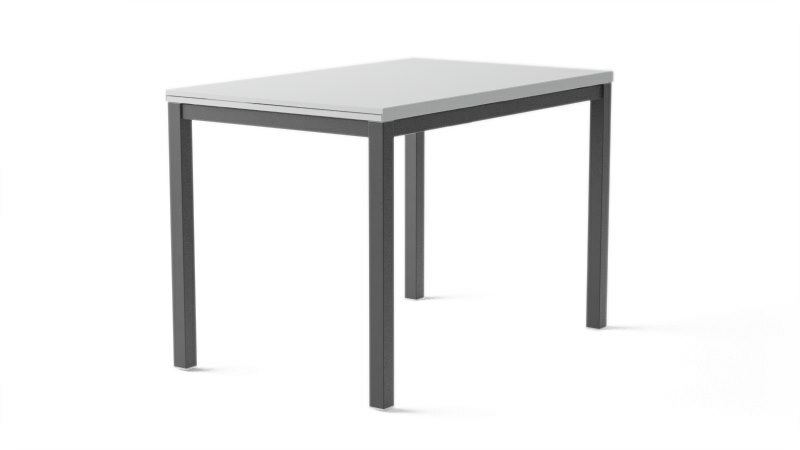 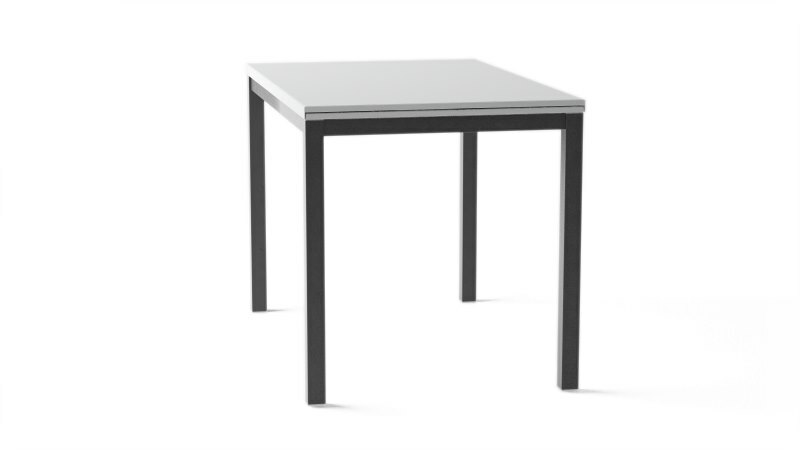 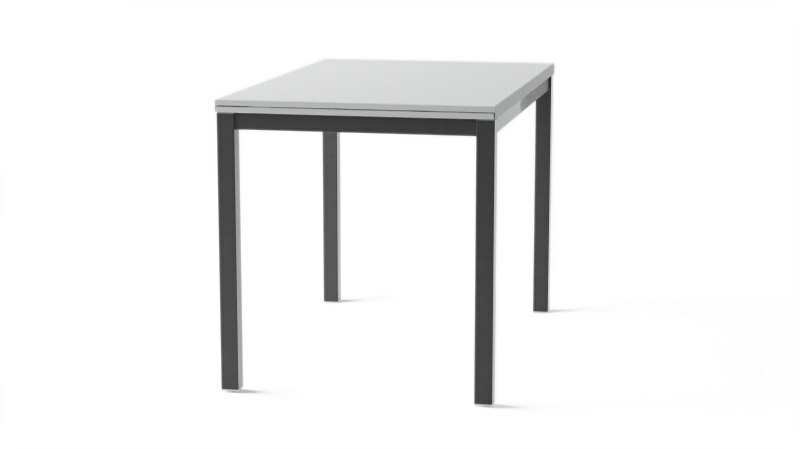 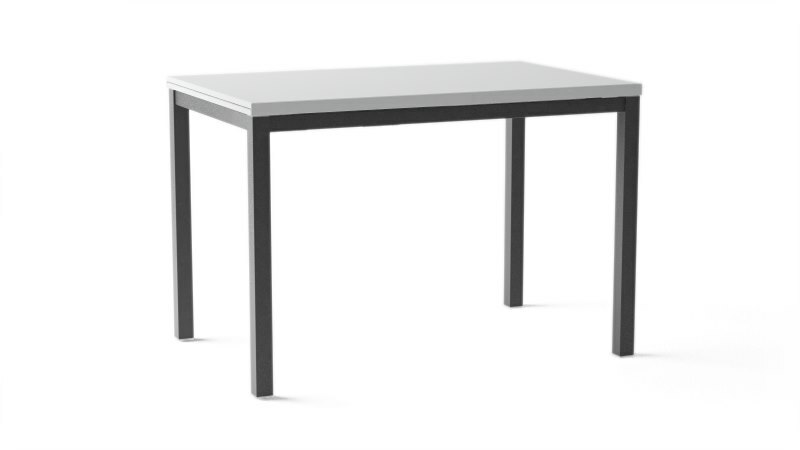 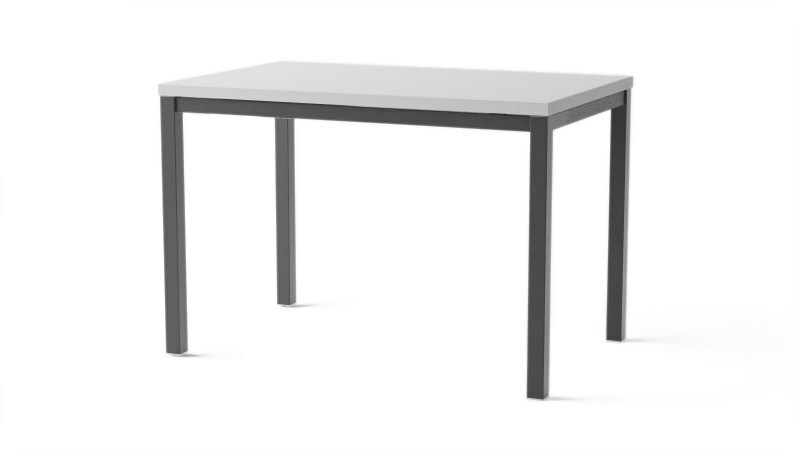 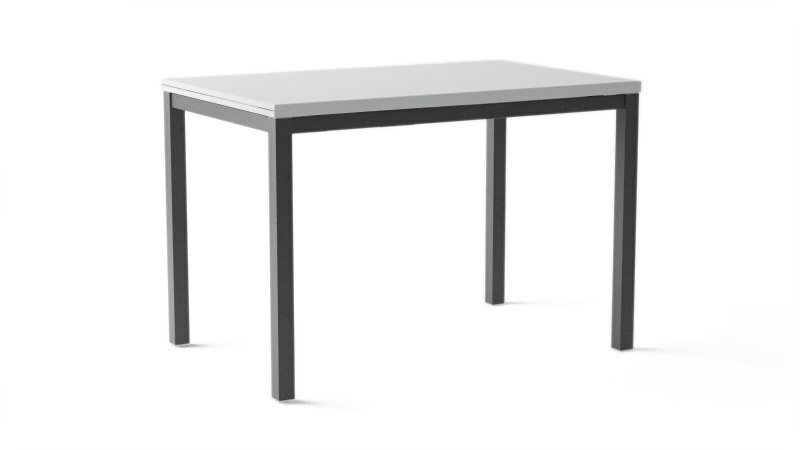 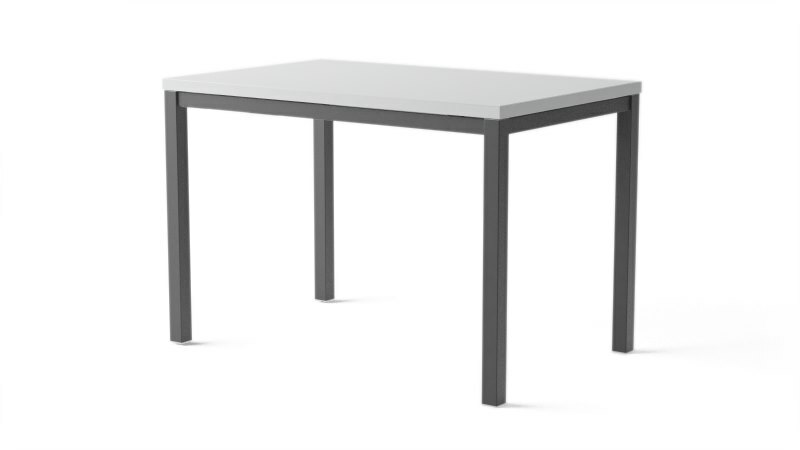 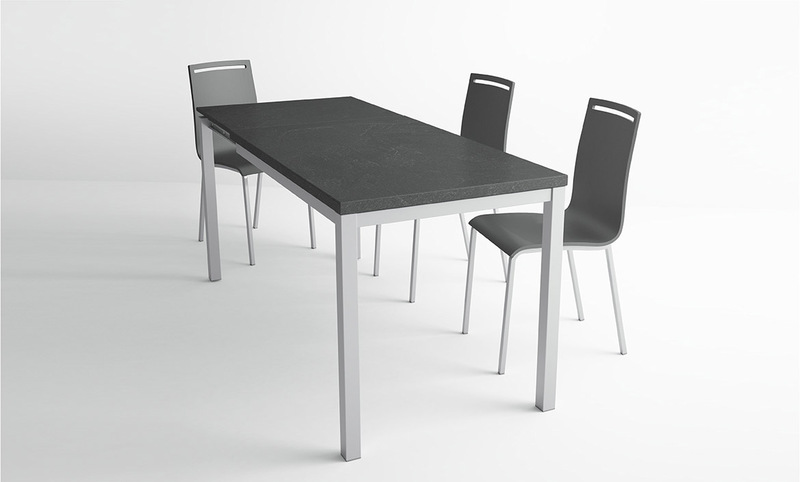 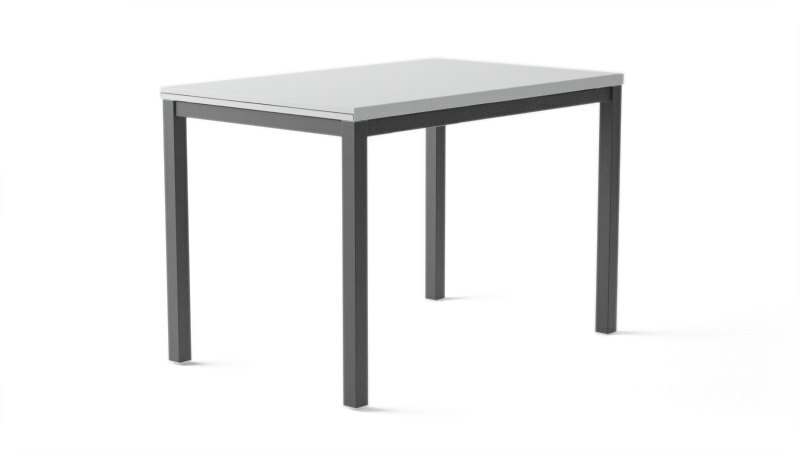 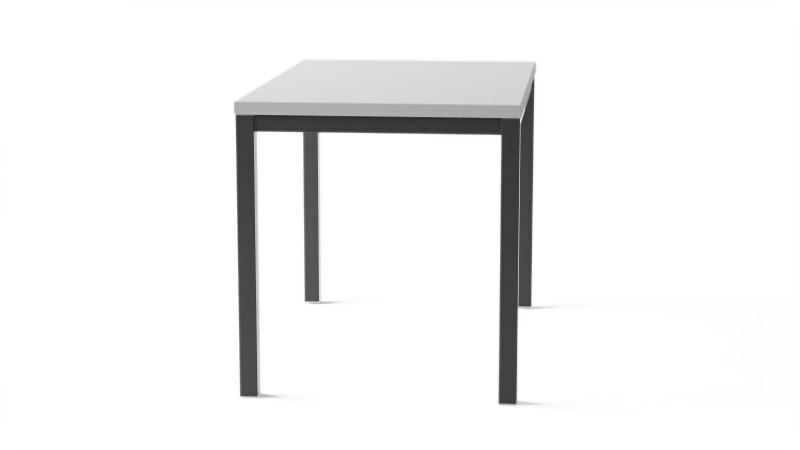 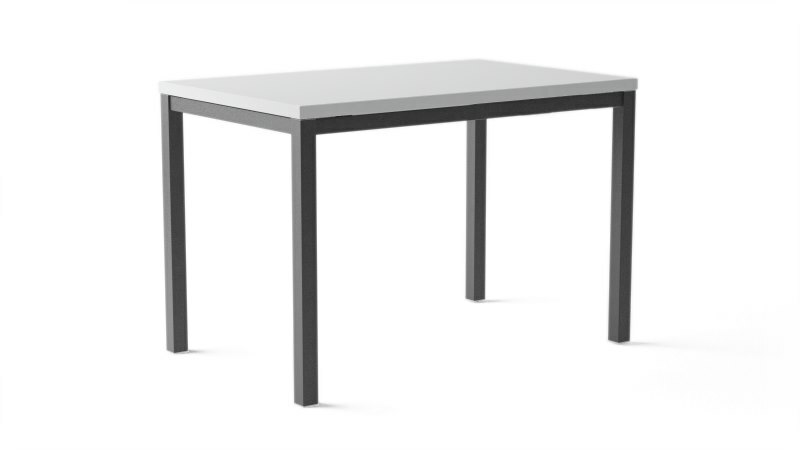 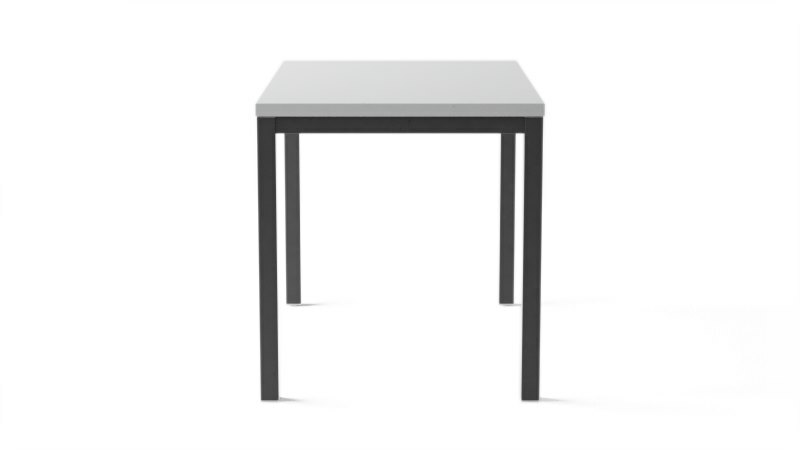 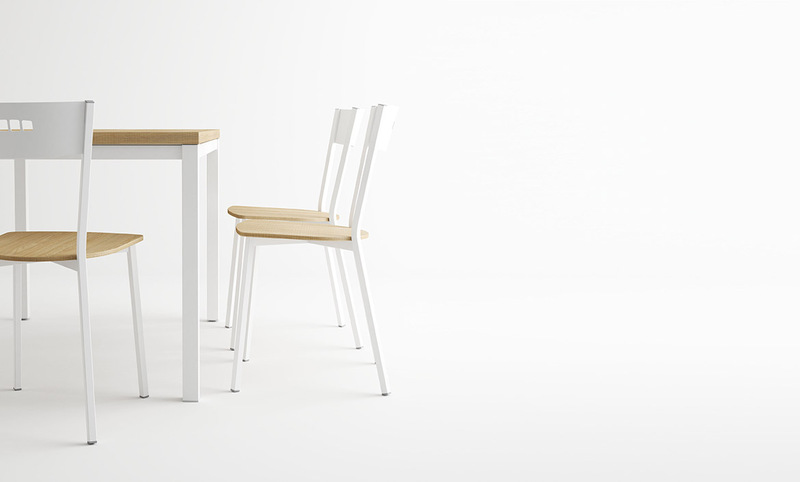 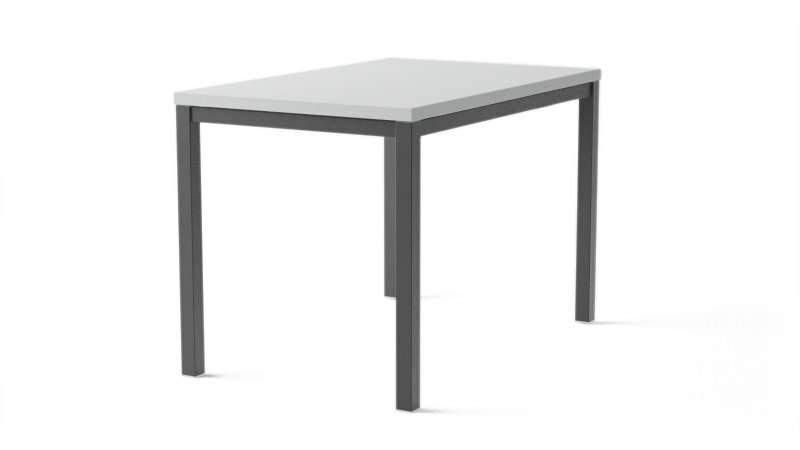 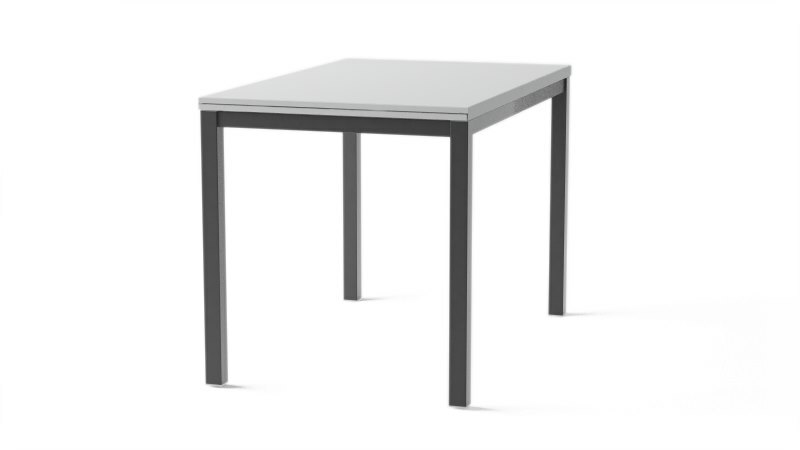 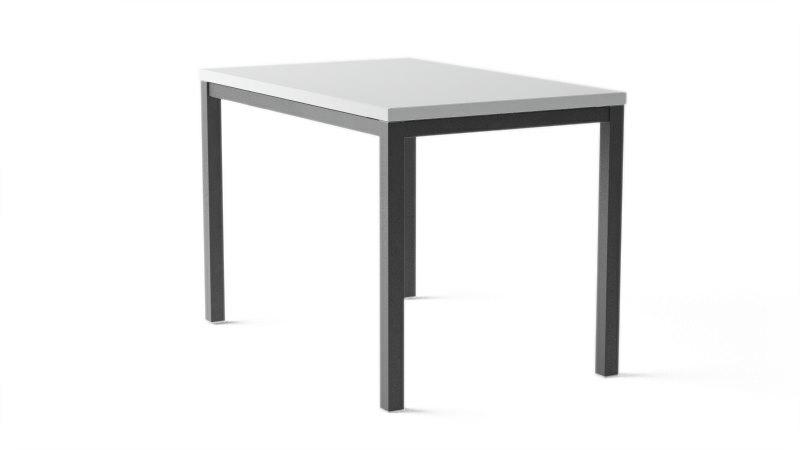 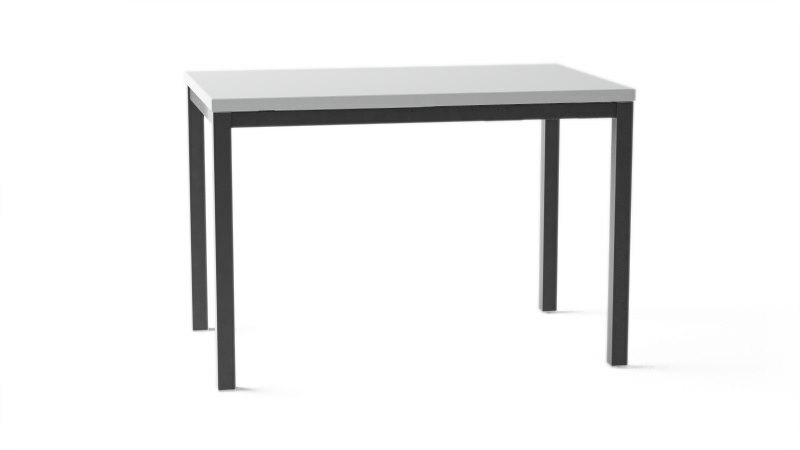 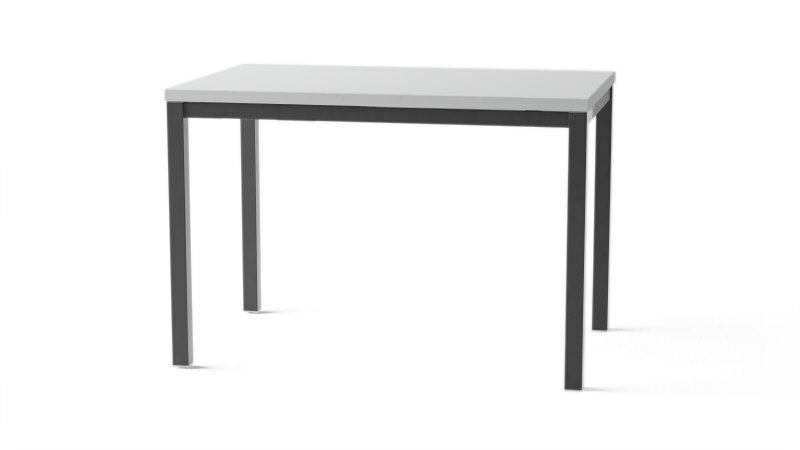 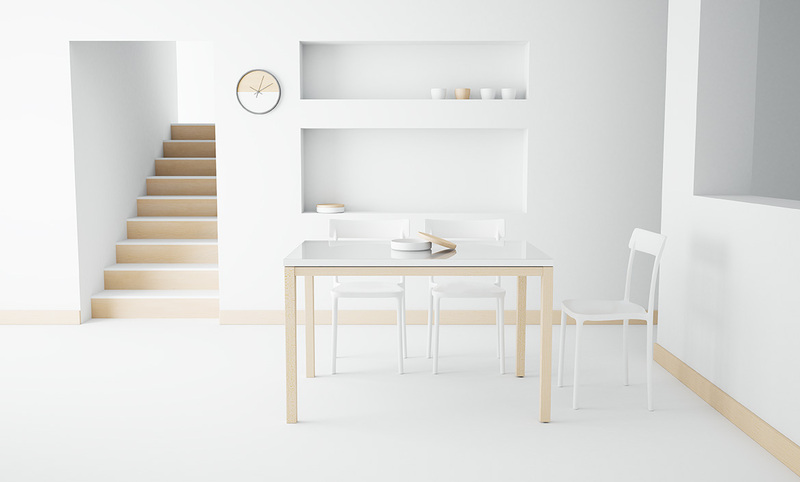 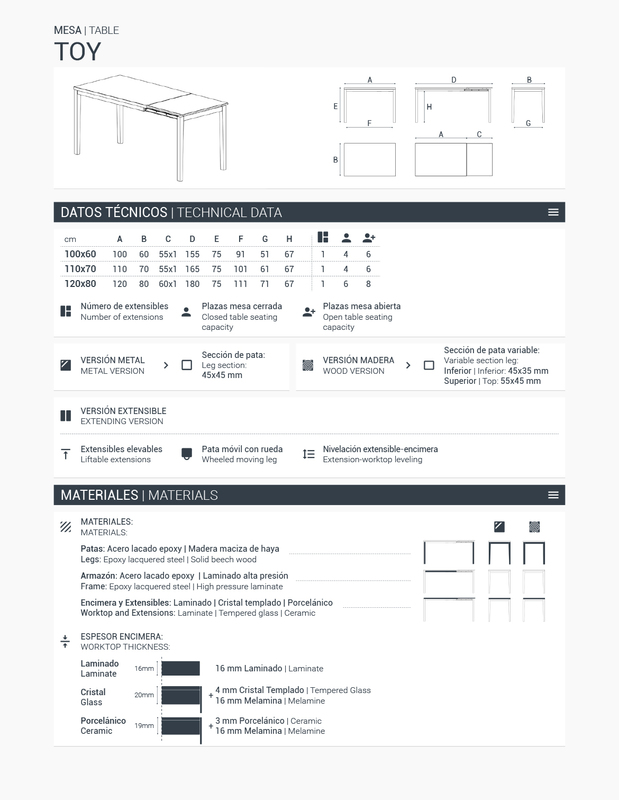 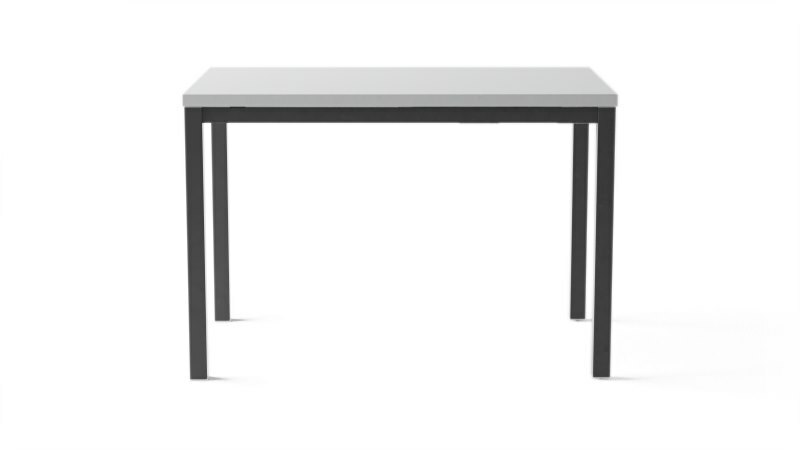 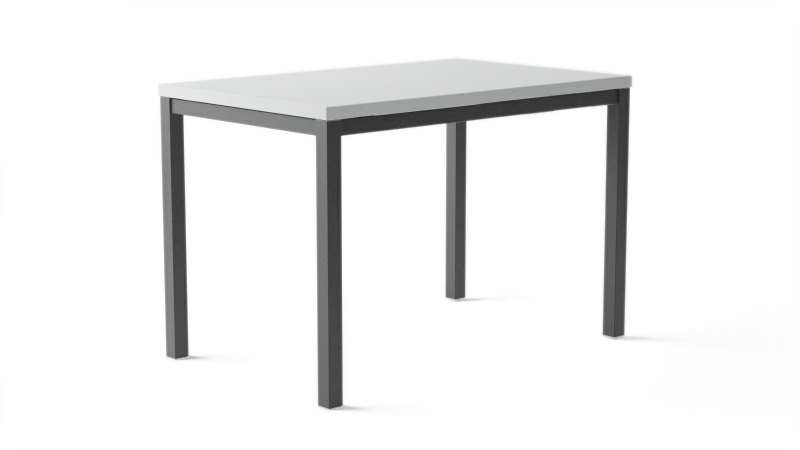 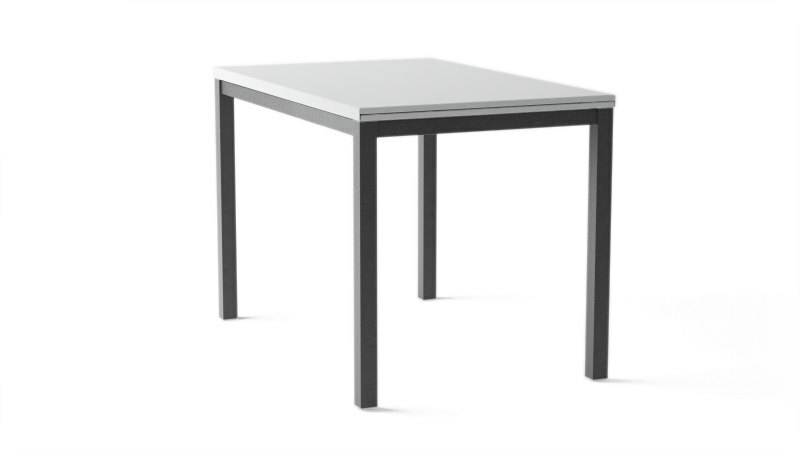 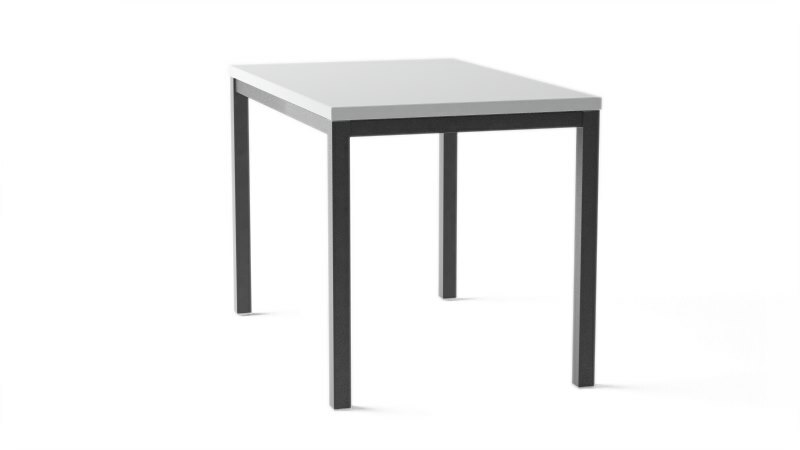 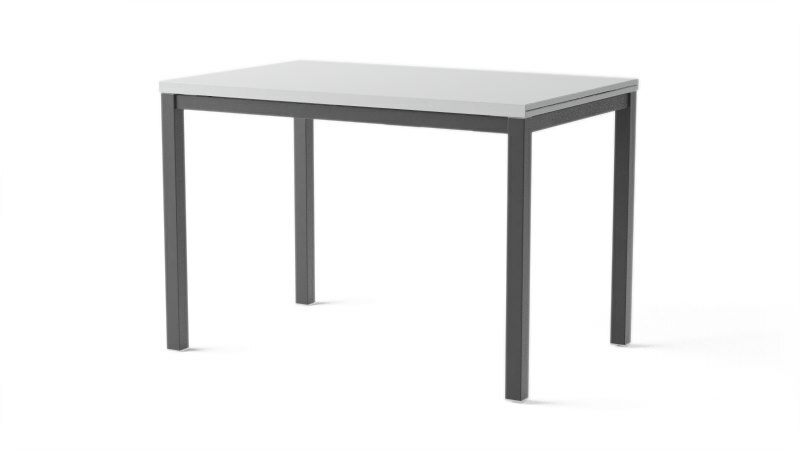 Versatile and minimalist table for any kitchen furnishing. Opening system through the displacement of legs. 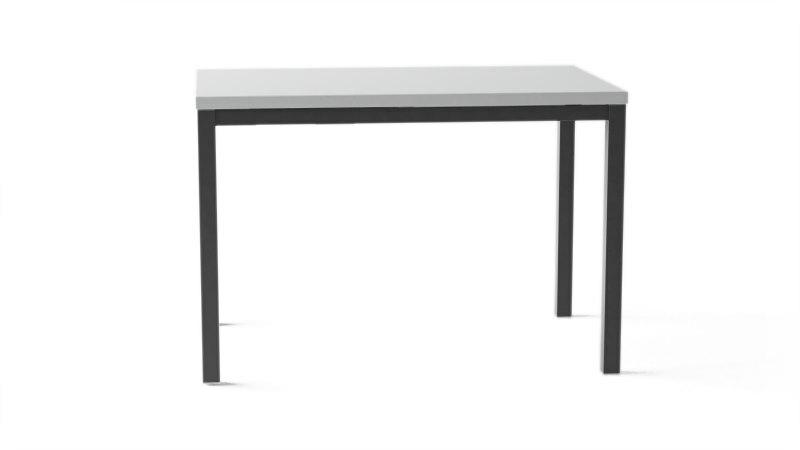 Big size extension with automatic elevation. 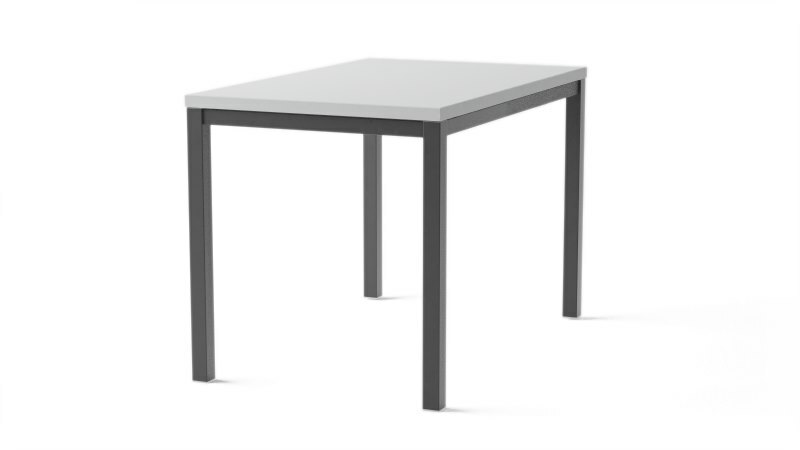 Metal or wood legs. 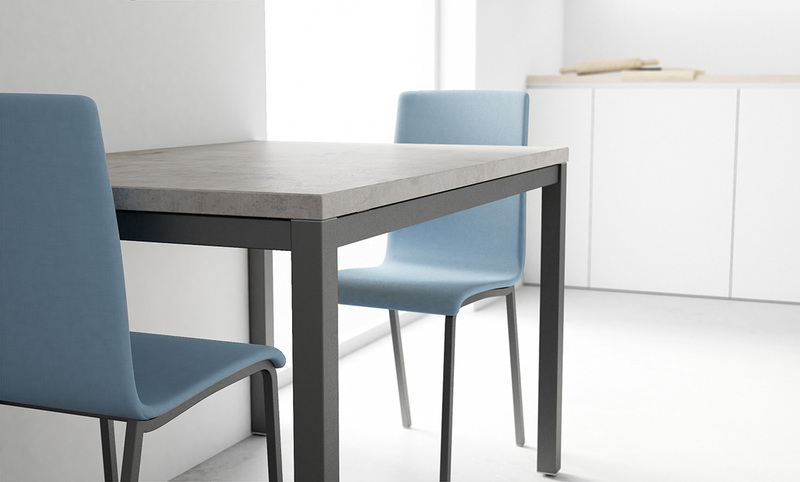 Glass, ceramic or laminate worktop.